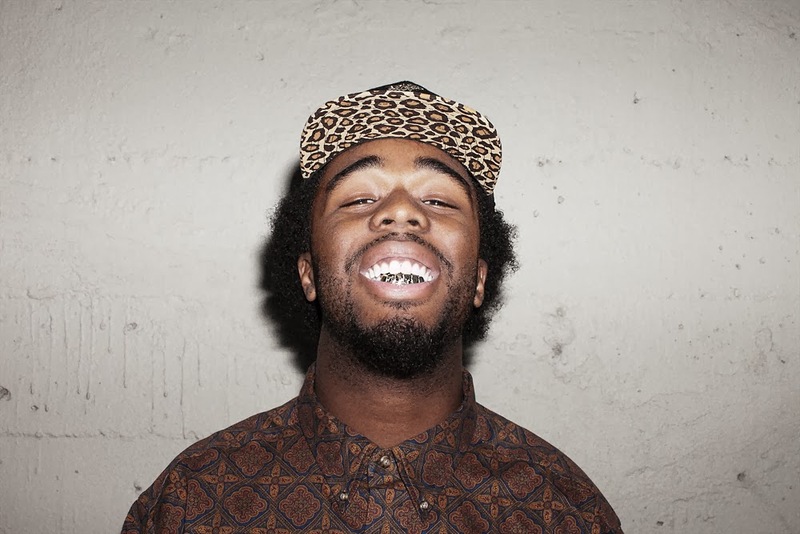 I'm always on the lookout for chill hip hop tunes and California rapper IAMSU! delivered that on his recent cut called "Yesterday." This will be on his forthcoming debut album, Sincerely Yours, out in April. While that does seem pretty far away still, it will be here before we know it. As I was listening to this and feeling the beat, I realized that I was really focusing on his flow and lyrics, which is always a good sign. Stream below.